Users of Oracle’s sales, HR and ERP applications will be able to retrieve information directly from the messaging app after Slack’s latest chatbot partnership. Slack is touting a partnership that will allow its team messaging tool to act as the interface for a range of Oracle business applications. The deal has advantages for both companies, offering Oracle a new method of engagement with its sales, HR and ERP apps and handing Slack a chance to boost its presence in large organizations. 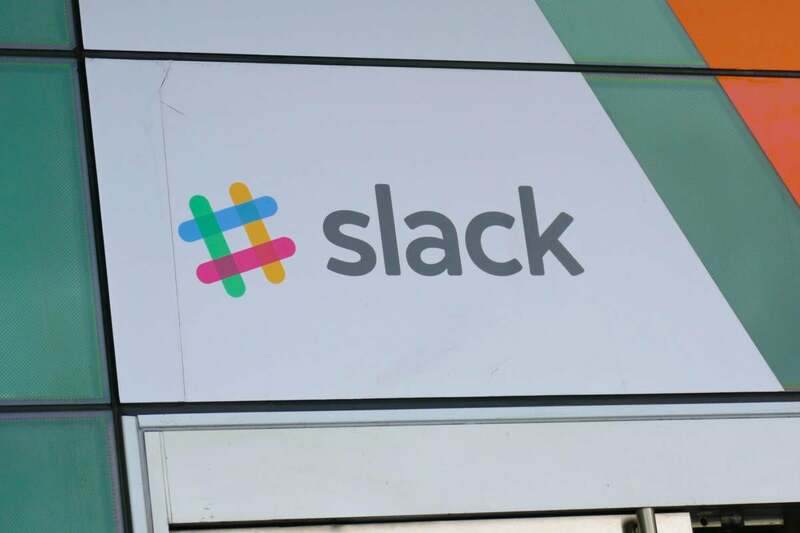 Slack has made significant efforts to court large corporate customers as the collaboration software market continues to grow. It launched its Enterprise Grid in January, has added new features such as shared channels and threaded messages, and partnered with other enterprise software providers such as ServiceNow. The tie-up with Oracle should is aimed at furthering these ambitions. “If Slack can become the preferred messaging client for Oracle customers (and [is] pushed via Oracle’s sales channels) then it could help seed Slack adoption within Oracle shops,” said Alan Lepofsky, vice president and principal analyst at Constellation Research. After it’s fully launched in the next few months, customers will be able to deploy bots within Slack using Oracle’s Intelligent Bot Serviceallowing end users to retrieve information without switching applications. For example, an employee could ask an Oracle bot to look-up a colleague’s company profile using natural language understanding, with the results posted directly to Slack. Configuring the Aria bot in the Intelligent Bot Framework. “This is just the first step in our partnership with Oracle, and we look forward to much more to come,” Slack said in a blog post. The company envisions more interactive bots down the road. Oracle customers can also build on the existing Oracle bot functionality to adapt to their company’s individual workflows, Slack said. Oracle itself has become a major Slack customer, with 30,000 of its employees using the collaboration tool. Though the vendor launched its own collaboration platform, Oracle Social Network, the move has so far shown limited success. Slack, by contrast, has proved to be popular among users and is increasingly looking to integrate with business workflows. Slack’s popularity makes the partnership advantageous for Oracle, too, as it can help make the company’s applications appealling to a younger user base. “Association with a key player in the enterprise messaging market can help Oracle’s business applications be more appealing to people that are comfortable communicating and collaborating via activity streams,” said Lepofsky. This is not the first time Slack has partnered with enterprise software vendors to integrate chatbots. Earlier this year, it partnered with Oracle rival SAP, with the German software vendor creating chatbots for its Concur expense management and SuccessFactors HR applications. It has also deepened its ties with Google, with bots that can retrieve information from G Suite tools such as Google Drive. Lepofsky said that such partnerships are likely to become more commonplace. At its Open World conference Oracle also announced further updates to the Intelligent Bot Service, which launched last year, including enhanced analytics and simplified bot development features. The bot platform is also integrated with Facebook Messenger, Skype and Kik instant messenger.